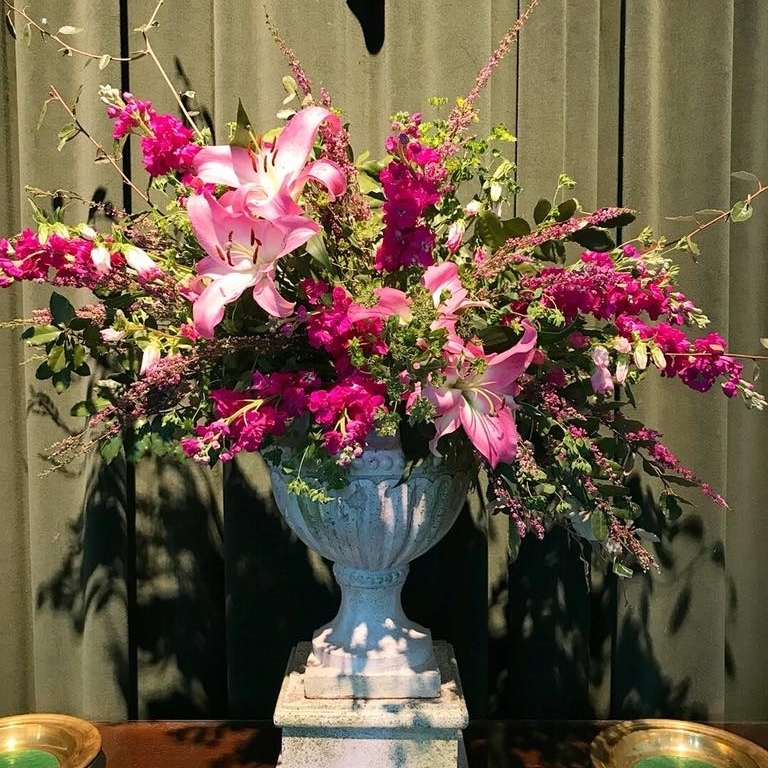 If you'd like to hire us to make an altar arrangement, please fill out the below form. Which Sunday is this arrangement to be made for? Any special colors, flowers, or requests you'd like to tell us about?